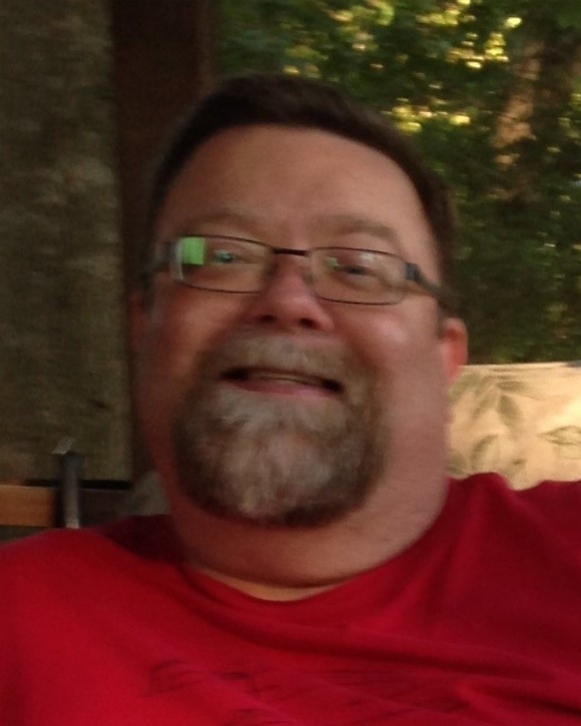 James Craig “Moochie” Martindale, Jr., 52, passed away Sunday, April 7, 2019. He was a teacher at Center for Creative Arts and most recently at Red Bank High School until 2014. Craig was involved with Trail Life at Hixson Presbyterian Church with his son, Trip, and also was a member of Hixson Presbyterian Church and was raised in Cumberland Presbyterian Church. He was a veteran of the United States Army National Guard. He was preceded in death by his father, Dr. James Craig Martindale, Sr and mother, Margie Ruth Strickland. Survivors include his wife of 30 years, Frances Martindale of Hixson; 11 year old son, James Craig “Trip” Martindale III; sister, Kellie Martindale Everett (Jeremy) of Dickson, TN, niece and nephew, Allyson and Mason; aunt, Martha Brown, of El Dorado, AR; cousin, Robert Clarence “Trey” Brown III of El Dorado, AR; and Dana Martindale. Visitation is 5:00-7:00 pm Tuesday at Lane Funeral Home~Ashland Terrace. Funeral service will be 10:00 am Wednesday at Hixson Presbyterian Church with Rev. Tommy Jobe, Rev. Robert Johnson and Rev. Greg Baney officiating. Interment will be in Hopewell Cemetery in Ripley, MS at 10:00 am Thursday. In lieu of flowers, memorial contributions may be made to Hixson Presbyterian Church.